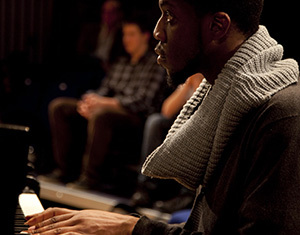 We advertise all vacancies at Royal Birmingham Conservatoire through Birmingham City University's central jobs site. For general enquiries, and to speak to us directly, please use our contact form. If you'd like to view a full, alphabetised list of our tutors and staff, please head to Our Staff.